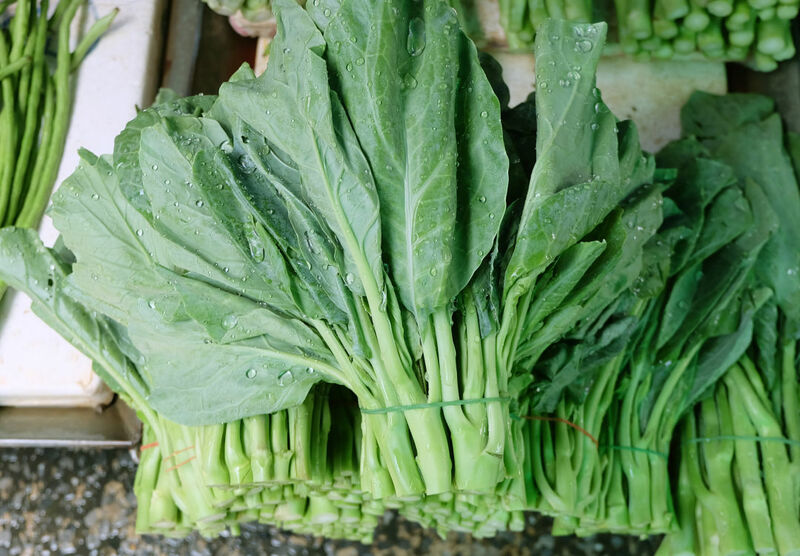 Big Mama's Collard Greens Fest takes place on Oct. 22 from 12-6 p.m.
For any family growing up in the South, collard greens had a place on the table. And now, this soul food staple has found itself at the center of an annual festival meant to bring our community together. 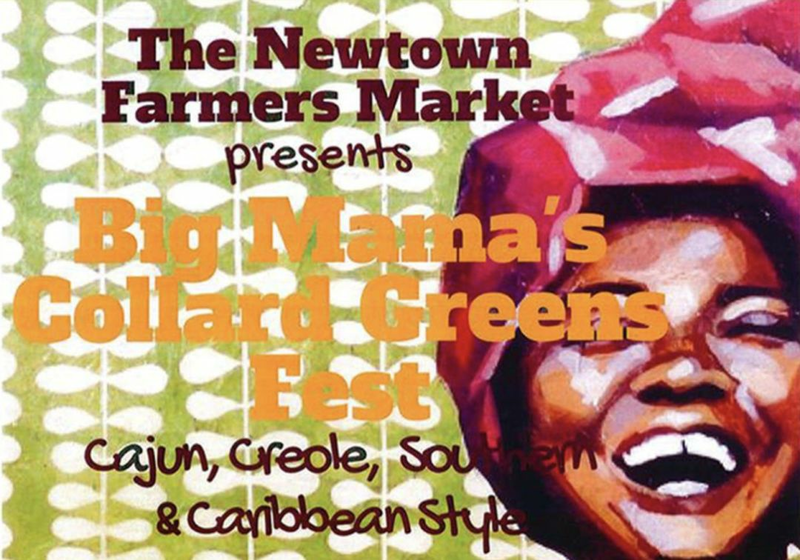 Currently in its third year, Big Mama’s Collard Greens Fest came out of a desire to involve the Newtown Farmer’s Market with Eat Local Week, an initiative organized by Transition Sarasota. It all began with former Newtown Nation vice president Lou Murray. “I wanted to create an event that tied in with the culture of Newtown,” Murray says. “I remember thinking, ‘We have the best collard greens that I’ve ever had in my life.’"
Murray wanted an idea that would help the festival stick out. Or, as he likes to say, "add some sizzle." At the time, Murray hoped that the idea would put Newtown on the map for Eat Local Week. What he didn’t expect was for Transition Sarasota to make Big Mama’s Collard Greens Fest the kick-off event for the week, attracting hundreds of attendants from as far as Charlotte County to come try Newtown’s collard greens. Founder Lou Murray wanted to give the festival a name that would pop. Each year, there is a competition to see who can create the best collard greens recipe. Stands are set up selling books and school supplies, and students from Booker High School perform. Students from New College of Florida and Ringling College of Art and Design are also volunteering at the event. The festival is also a fundraiser. The proceeds from this event will go towards the cost of maintaining the Newtown Farmer’s Market, which takes place on Fridays and Saturdays from 10 a.m. to 5 p.m., weather permitting, in the parking lot of Newtown's Redevelopment Office. The market accepts EBT cards and delivers produce to the homes of residents who place an order in a day in advance. Newtown Nation member Mary Mack is the coordinator of this year's Big Mama's Collard Greens Fest, and she hopes that the event will bring the Newtown—and Sarasota—community together. Big Mama's Collard Green Fest will be held at the Robert L. Taylor Complex, located at 1845 34th St., Sarasota. The event runs from 12-6 p.m. on Saturday, Oct. 20. You can keep up to date on Facebook.